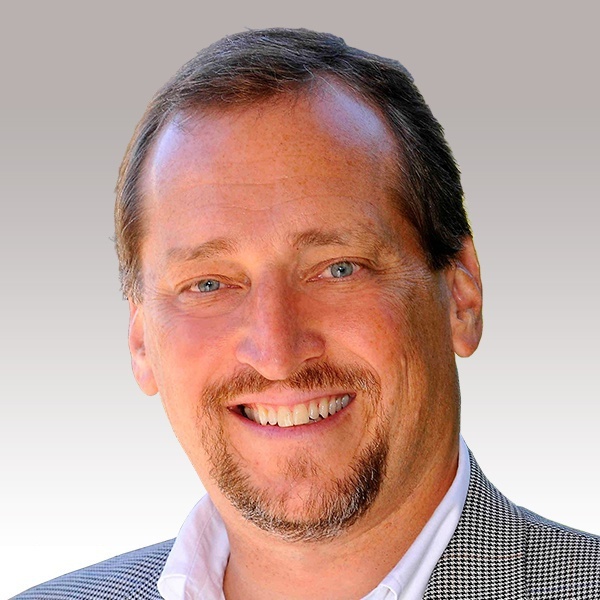 Greg Jungles is BioIQ’s chief data officer. He is a technology executive with over 20 years of healthcare industry experience and has successfully led multiple healthcare technology and service organizations through start-up, growth and expansion. He has extensive experience in technology and data strategy development, organizational and process design, client management and delivering right-sized solutions to high-growth organizations. Jungles has held executive and senior leadership roles at a variety of healthcare companies, including DaVita Rx, a subsidiary of DaVita Healthcare Partners, and Alere Health, LLC, where he served as senior vice president of Informatics & Data Services. There, he led a team responsible for corporate informatics, business intelligence and data solutions, including the development, automation and delivery of clinical and financial outcomes to Alere’s 300+ self-insured employer and health plan clients. Jungles has held technology leadership positions with Trigon Blue Cross Blue Shield, Freddie Mac and Electronic Data Systems (EDS). He has also led a consulting practice focused on serving healthcare technology and service companies with IT strategy, organizational transformation and technology roadmap development needs. He received a bachelor’s degree in business administration from James Madison University and serves on Georgia State University’s Center for Health IT Advisory Board.